Ipsy is a monthly subscription service that costs $10 per month. 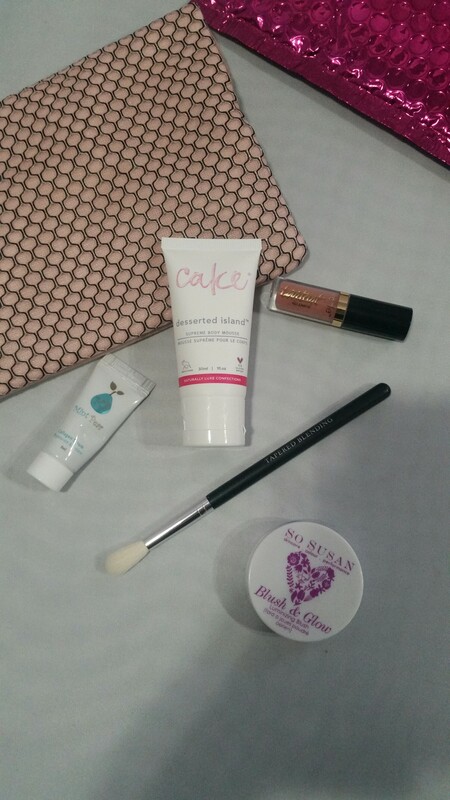 Every month you get a makeup bag with five full size, deluxe or sample size items. Ipsy allows you to customize your sample preferences. 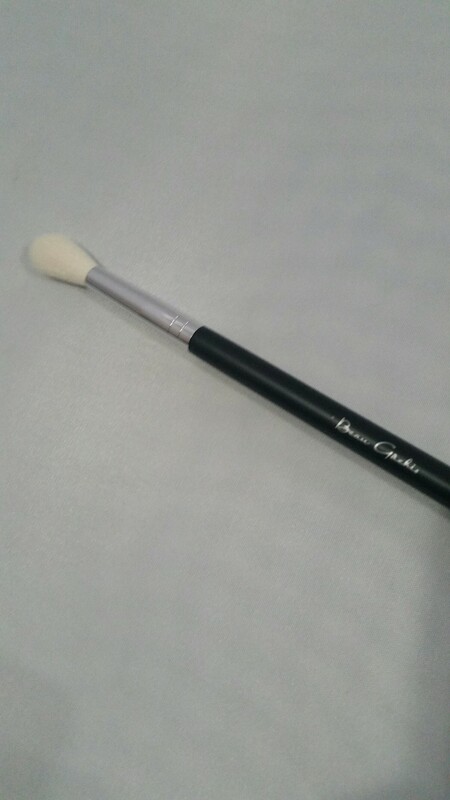 Beau Gachis Tapered Blending Brush: This is a full size item retailed at $12. I love trying new brushes in subscriptions. With this brush I’ve already beat the cost of the bag. If getting brushes isn’t for you just don’t select that option when you sign up. To shop more from Beau Gachis or to learn more about this brush click here. 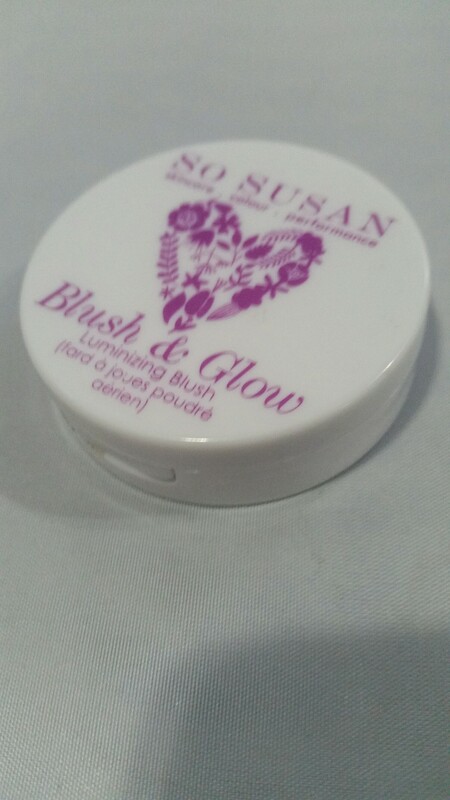 So Susan Blush and Glow: This is another full size item retail value $22.95!!! 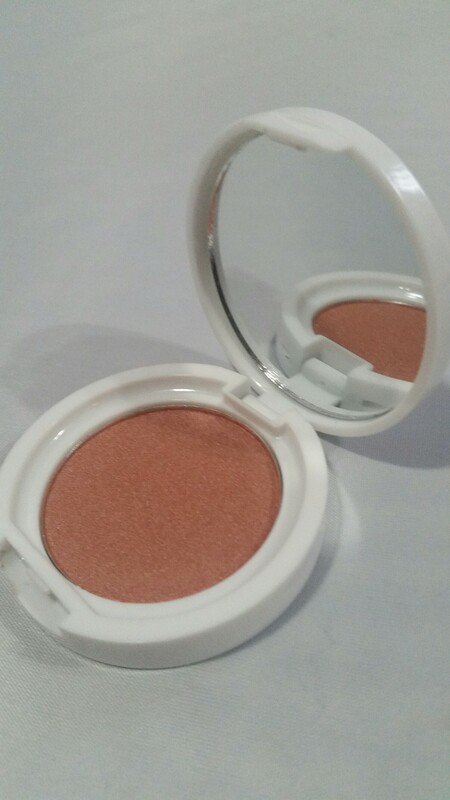 This blush is vegan and is made without mineral oil, parabens, phthalates, or gluten. It’s hypoallergenic. This blush is multi-chromatic and is said to be the mood ring of blushes. It adjusts to your complexion. I know it worked well for my skin tone and I am curious to see what others have to say. It’s also fall-out free. I found all of this to be true. It was a very suitable shade and had no fall-out. To learn more about this blush or to shop So Susan click here. 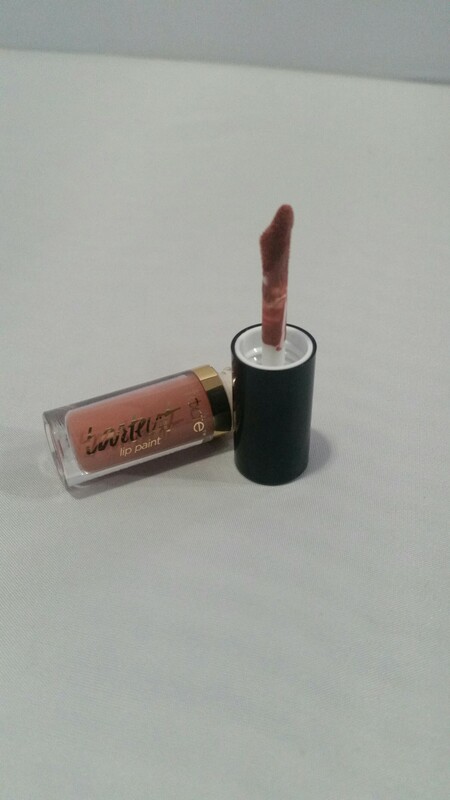 Tarteist Lip Paint in color Rose: Sample size of 1ml which is a good size to see if you like the formula and color. The retail value of this sample is $3.33. 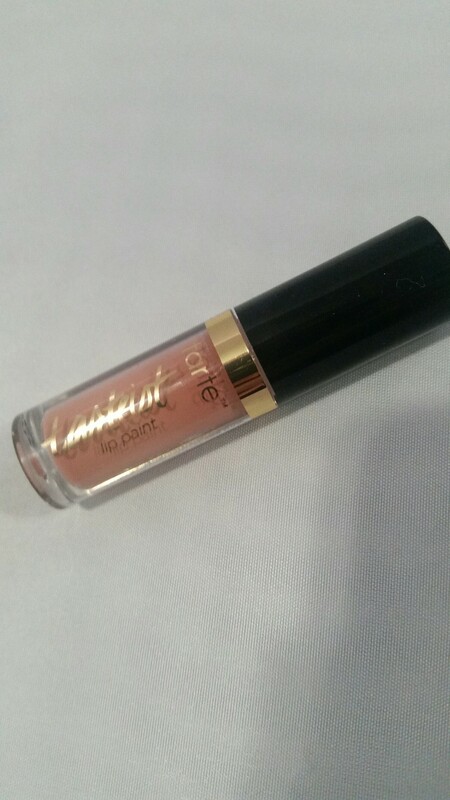 I absolutely love the tarteist lip paint formula and enjoyed this color. This goes on very smoothly and dries down matte. It has a doe foot applicator for even application. 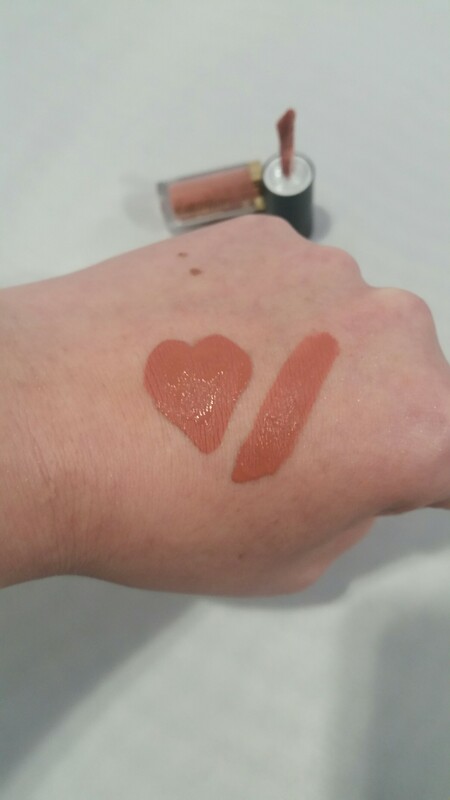 It’s definitely long wearing (I even had a hard time removing the swatch 😂) These retail at $20 for full size but one application gets you through your day. You definitely reapply less often. To shop Tarte click here. 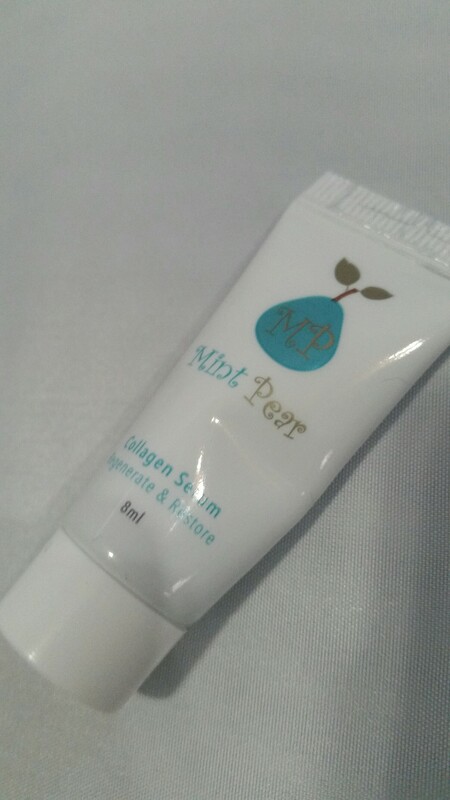 Mint Pear Collagen Serum: This 8ml sample retails at $22.06. Remember I opted to receive serum in my bag under my ipsy preferences. I love to sample serums as opposed to committing to the full size. 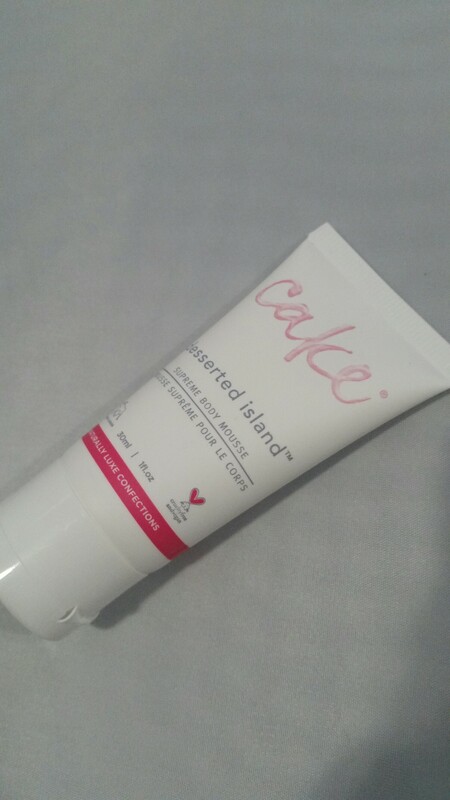 This serum is formulated with marine collagen to reduce the appearance of fine lines and wrinkles. It can also be used as a primer and creates a smooth canvas for makeup. I love multi-purpose products. It did work great as a primer. It Absorbs quickly with no greasy residue. 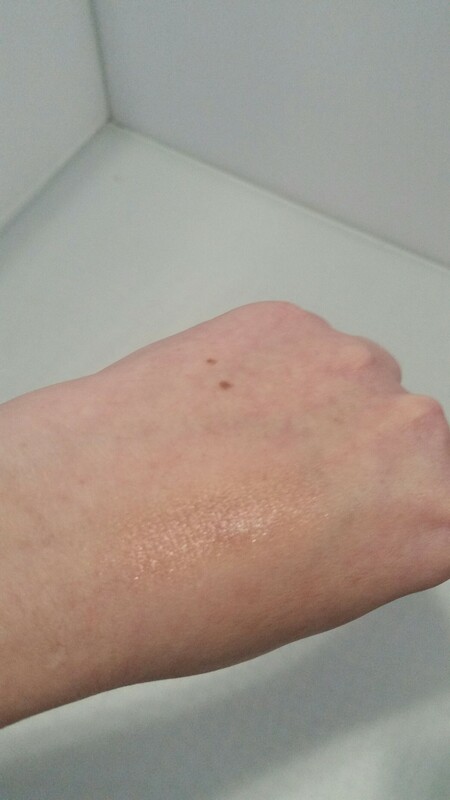 However, I don’t know if I will notice a difference in fine lines with this size sample. We’ll see. Overall: I received $61.57 worth of products for only $10. Ipsy did a great job curating this bag based on my preferences. To sign up for ipsy click here. Next Next post: Anastasia Beverly Hills Modern Renaissance Quick Review is it Worth the Hype? I agree. I was really happy with mine!